Join Hallockville and Long Island Traditions on March 3rd (1-3PM) where John Aldridge will tell the incredible story in a memoir: A Speck in the Sea: A Story of Survival and Rescue (Hachette Books). A Speck in the Sea intertwines Aldridge’s wrenching first-person account of his struggle in the sea, hour by tormented hour. Readers will follow as Aldridge flies overboard in the middle of the night and candidly assesses his grim situation after seeing his boat, on autopilot, recede out of sight. Also joining us is Tony Sougstad, commercial fisherman/storyteller. Tony is a commercial fisherman from Freeport, Long Island. He ran a trawler boat offshore until 2005, when he began fishing in the bay using pin hooks. During his years of being a commercial fisherman, Tony experienced a handful of Close Calls on the Water, that he will narrate in detail. Tony is a master net mender and weather storyteller who has participated in many public programs and festivals across Long Island, with the help of Long Island Traditions. Please click over to our events page, Maritime Traditions, for more information on John Aldridge & Tony Sougstad! Reservations are requested.  Tickets may be purchased in advanced by calling Hallockville Museum Farm at 631.298.5292 or online. Advanced tickets are $10. Tickets at the door may be purchased on a first-come first-served basis for $15 each or two tickets for $25. Space is limited. Venue Information: All lectures will take place in the new Hallock State Park visitors center located next to the Hallockville Museum Farm campus. The address is 6062 Sound Avenue.